Chrissy Jo studied Illustration at Bucks County Community College, outside of Philadelphia, in 2003. Her early work comprised of mixed traditional media such as acrylic paints, crayons and found papers and surfaces, until discovering a love of digital illustration more recently. Chrissy Jo is currently located in rural Connecticut with her 3 year old daughter. More notably, in June of 2013, she began an illustration project entitled, Facebook Friends Portraits, where she drew black and white portraits of 30+ Facebook friends using drawing apps on her Android phone. This soon transformed into various commissioned illustrations, portraits and web graphics through the use of an iPad. 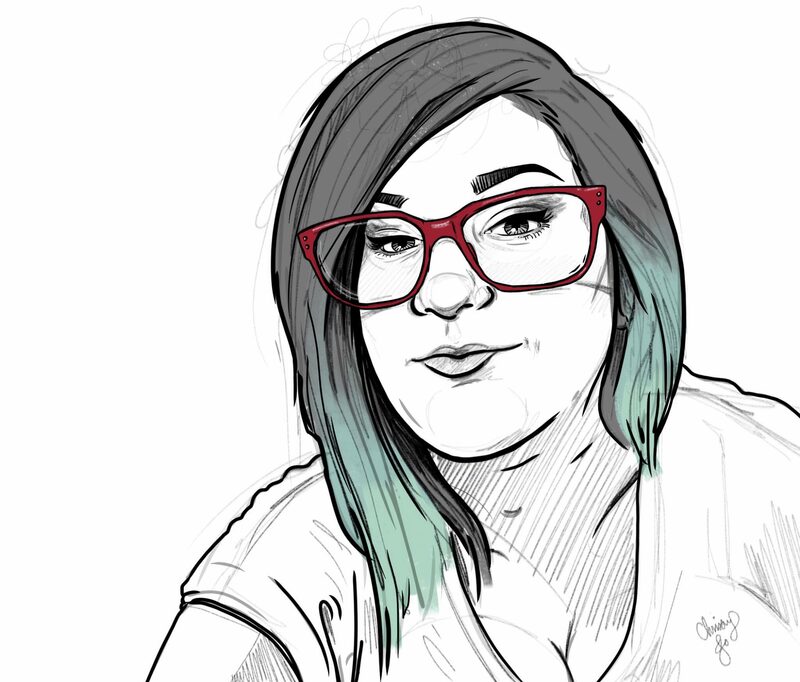 Chrissy Jo experiments with different styles of illustration in order to fulfill clients graphical needs, and finds happiness in seeing her art serving a purpose for others.